When it comes to embedded devices, several arguments could be made as to why instead of porting a proprietary operating system, you should run with Linux and Android. To begin with, both are open-source software, so you end up saving a ton on licensing costs. They lend an amazing amount of flexibility and stability to your project, and their support and maintenance services also do not burn a hole in your pocket as a proprietary OS would have. 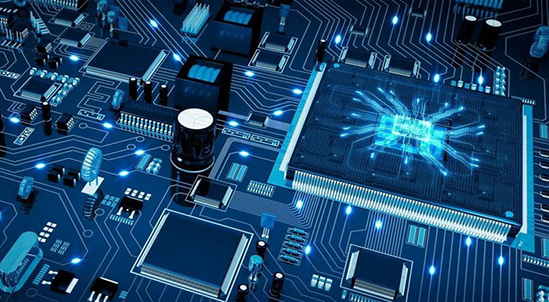 "Turnkey Product Development and System Profiling"
With experience in both embedded devices based on the Linux operating system and Android application development, Limitless understands exactly what it takes to make Android/Linux a success for embedded systems. Our team comes with the exhaustive experience of working with various versions of both these software and a thorough knowledge of what kind of hardware support each software needs. Watching these OS evolve over time, the team has gained in-depth expertise that allows them to balance functionality with performance. The services we provide include developing robust and bug-free drivers as per Linux/Android coding standards. 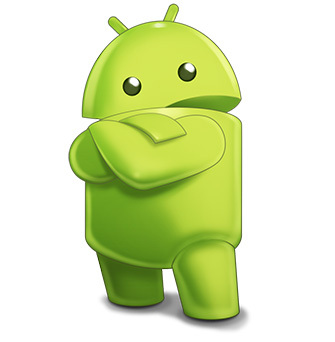 Kernel development, boot optimization, battery optimization, custom widget development, and more. Integration of Flash memories .